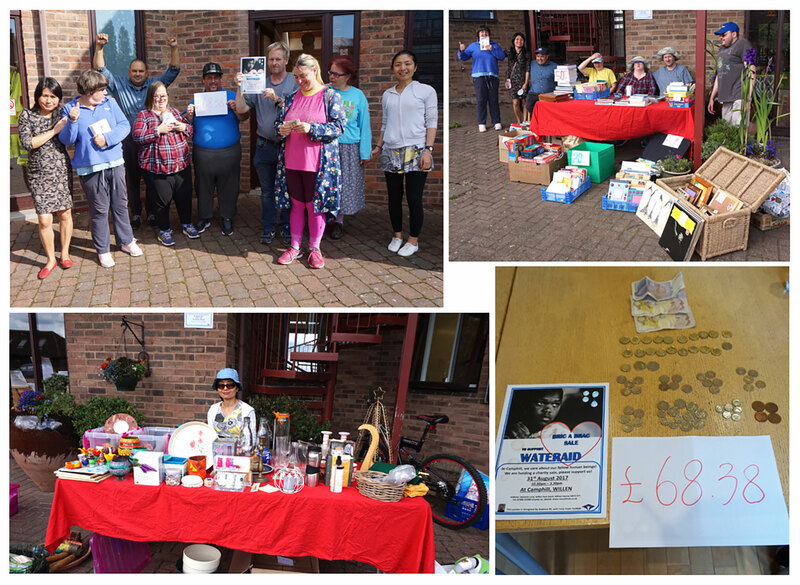 Our Resident Forum and Newsletter Group raised £68.38 for Water Aid this week. We would like to thank those who donated and especially our Cafe and Shop customers who donated items for the sale. Thank you for your generosity and to those who took part and supported the sale by purchasing from us.